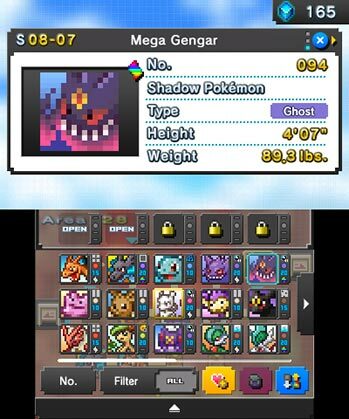 Pokémon Picross is a puzzle game to complete and reveal a hidden Pokémon illustration. The main feature of this game is that once you solve a puzzle and complete an illustration of a Pokémon, you can collect the Pokémon. In addition to 300+ standard Pokémon puzzles, Pokémon Picross has an advanced mode that is significantly harder. 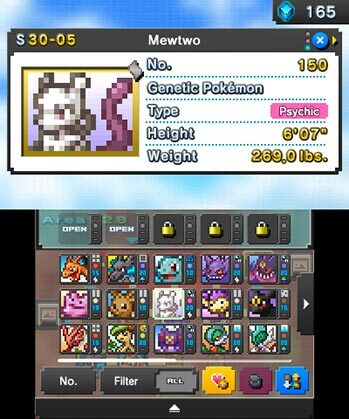 I love the idea of Pokémon Picross, and it is executed well. The core game got its hooks into me quickly, but as a puzzle game with no random elements, it doesn’t translate well to the world of free-to-play. Even patient and skilled Picross players will find their entertainment held hostage behind paywalls. Overlapping these two disparate genres and franchises works, but your progression through them does not. It’s a perfect gateway drug to nonogram puzzles if you’ve never tried them before. And if you’re a Picross vet hankering for more, this is well worth diving into as long as you’re okay with the fact that, if you want to play this free-to-start game without mindlessly repeating puzzles ad nauseum, you’re going to have to spend some money. It is a Picross game at its core, but Nintendo has found enough ways to integrate the Pokemon mythos that it feels fresh and new. While it's certainly strange that you're essentially penalized for challenging yourself, and the asking price to access all the content may feel too steep, it is a creative take on the classic puzzle type. 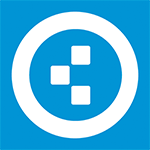 For Picross devotees or Pokemon fans, it's certainly worth exploring. 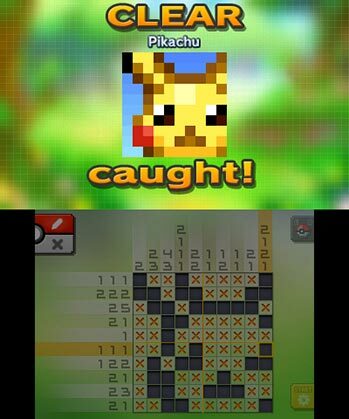 Pokémon Picross is still a very competent Sudoku game and the added layer of “catching ‘em all” is fun and offers a bit more to the core experience. The “free to start” angle is an interesting one and one that I really don’t mind. It’s all up to the player if they want to play more, and I enjoyed what I did play. It’s free to try and if you enjoy what you play, there’s a ton of content to be had and puzzles to be solved. This isn’t the best Picross game. The original Picross for DS is still better. Picross 3D (also for the DS), which has you solving logic puzzles in three dimensions, is way better. But this is still a fine game. And, if you enjoy Picross but don’t put it on a pedestal like I do, you may find some more enjoyment from the Pokémon elements than I did. If you love Picross but don’t want to spend over $32 for the full experience, check the Picross e series which are from the same developer. Each of the six titles cost $5.99, and you will have a bigger and better experience for around the same price. Sembra che Nintendo stia iniziando a percorrere la strada dei free-to-play. Un’idea che, ai fan cresciuti con le cartucce del NES, potrebbe fare rizzare i capelli. Eppure, Pokemon Picross ci dimostra come sia possibile creare un gioco gratuito di buona qualità, con idee senz’altro non originali ma in grado di svolgere egregiamente il proprio compito.